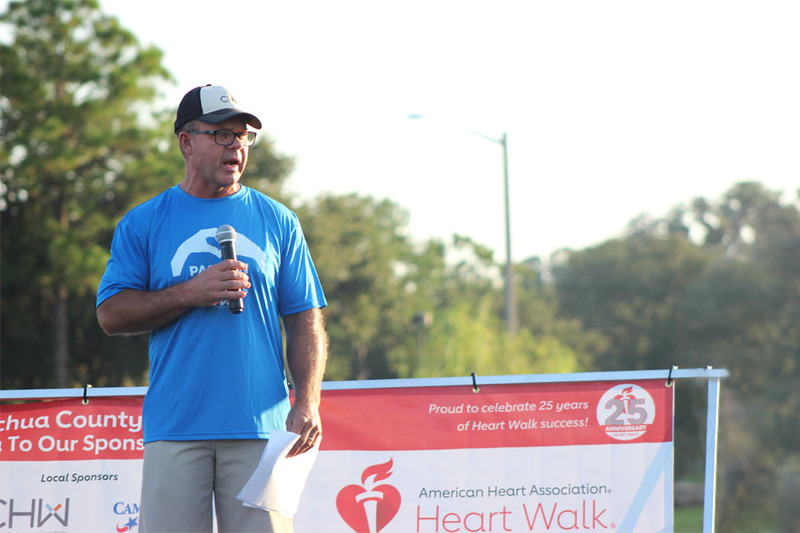 This year, CHW founder Rory P. Causseaux served as the 2018 Alachua County Heart Walk Chair. CHW was also one of the lead sponsors and was able to meet and exceed its goal of fundraising $5,000 for the American Heart Association. Thank you to everyone who donated and put time into making this event a success, as well as to those who visited our booth at the event. Overall, the event raised over $200,000 for the American Heart Association; this money will help raise funds for the science that works to improve heart health across the nation. Whether it’s creating an artificial heart valve or teaching us about our hearts, this science is showing how we can live longer and healthier lives. For more information on the Heart Walk and to see how much we raised, visit our team page here. To view our previous post announcing our sponsorship of the previous Heart Walk, click here.